We are doing something right. Our membership is increasing, and represents all the provinces and cities of Pakistan. This growth is both an opportunity and a challenge. How can we do better? Each event brings to the table its own experiences and goals towards which we work during the term. As a Pakistani, I know first hand the challenges we face to learn from the international faculty, the difficulty that we face to be trained under supervision. 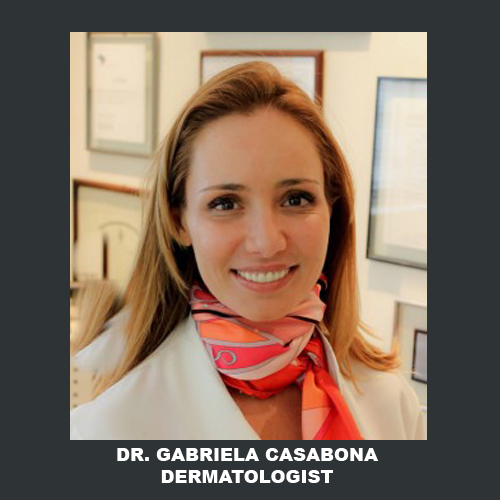 We see the growth of National and regional CME events in the field of aesthetics as a positive sign that our specialty is maturing and that there is a need and demand for doctors to come together and share information. 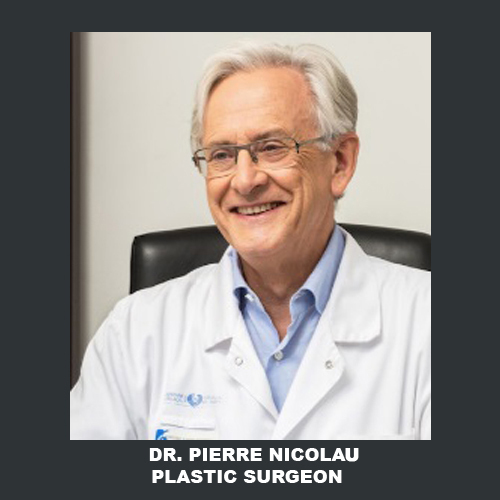 The multidisciplinary nature of aesthetic medicine & surgery is one of its most important assets. 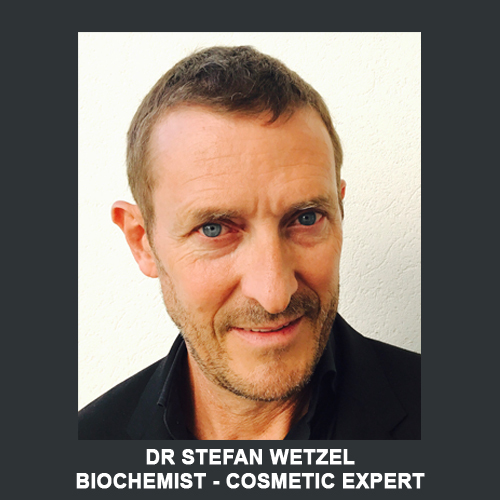 Looking at the same problem from the perspective of different specialties has allowed us to make rapid improvements in both our technologies & their results. It is these multiple viewpoints combined with the acceptance of aggressive, some times even harsh communications, true intellectual presentation, and defense that drive our technological improvements. The mission of AAMS is: To achieve excellence in patient outcomes by promoting member education, international collegiality, research, and ethics and public awareness. 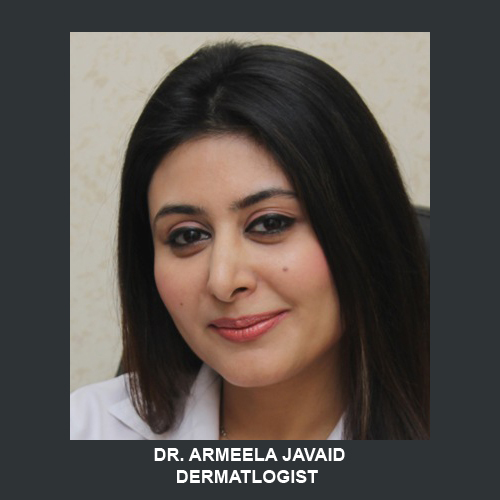 We want to establish the AAMS as the leading unbiased multidisciplinary authority in Aesthetics. In my Opinion, the best way for us to achieve our vision is by doing our mission, over and over, every day, and to the best of our ability. 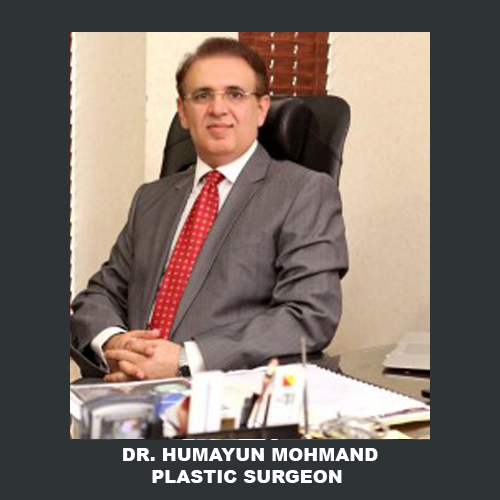 Dr. Humayun Mohmand is a Plastic, Cosmetic & Hair Restorative Surgeon, Certified by the Royal College of Surgeons of Edinburgh. 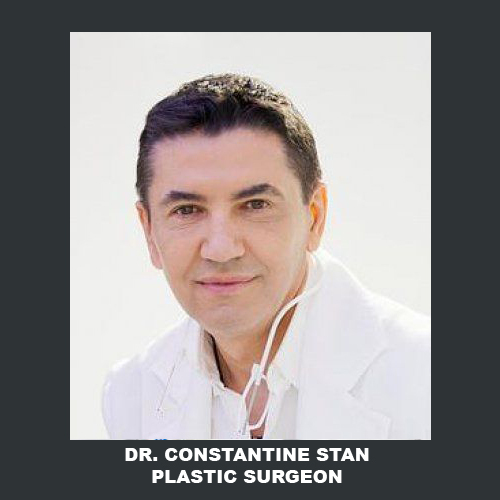 He has taken the Hair Restoration surgery to a new dimension by performing a mega session of 5000 F.U and above, even on Asian population. 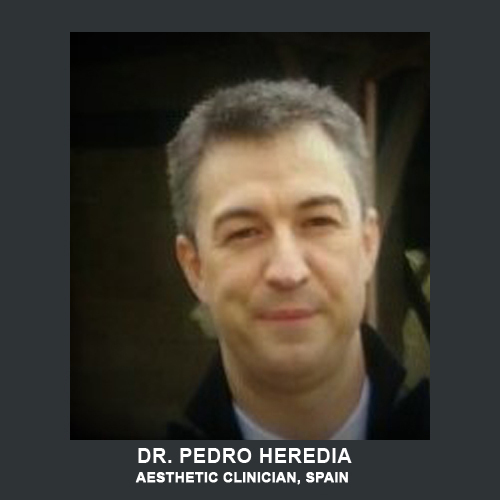 He has presented papers at numerous medical conferences. 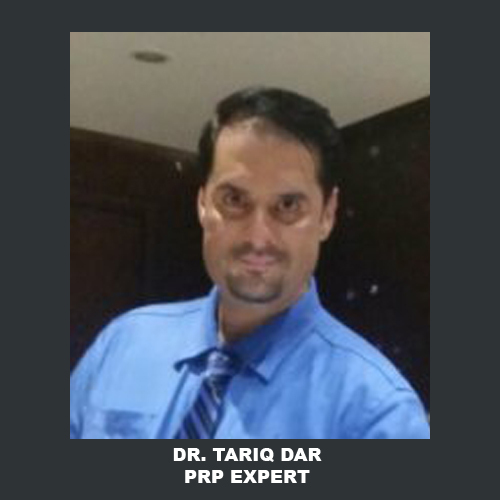 He has published widely in scientific and medical Journals. 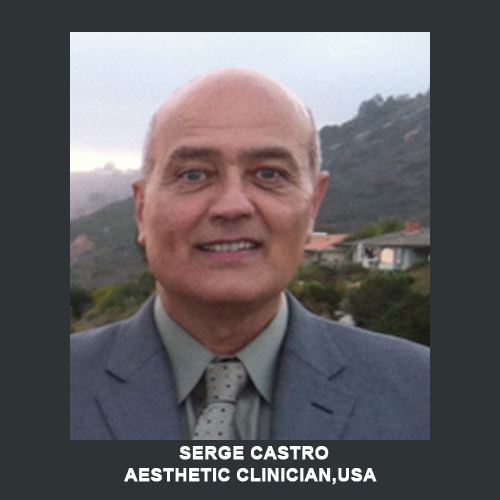 On 10th Scientific meeting of international Society of Hair Restorative Surgery held in Chicago (USA) 2002, his posters were awarded the 1st prize for best scientific techniques. 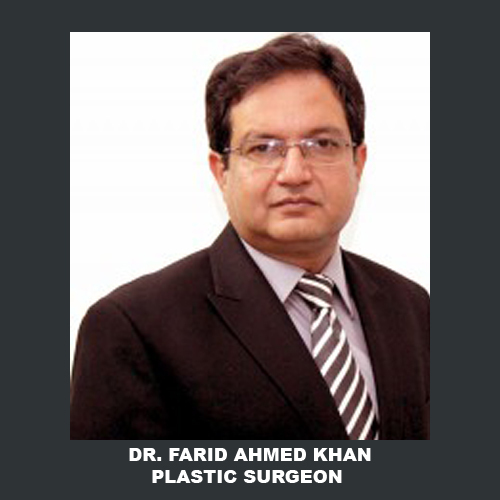 Dr. Mohmand conducted a research project with primary emphasis on direction of Transplanted Hair in hairline. 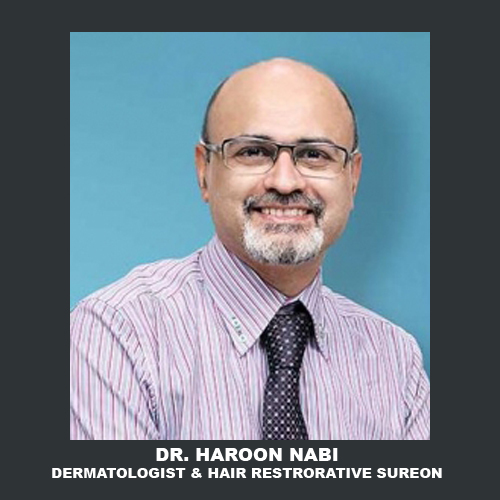 His work for Restoration of Mustaches, beard, Eyebrow and Hair Restoration for burn patients is widely respected. 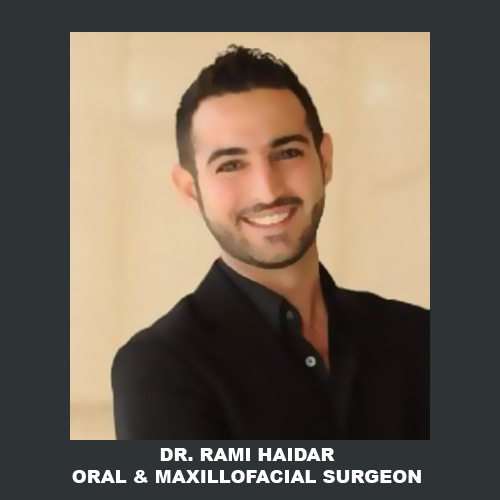 He specializes in most natural looking hair-line. 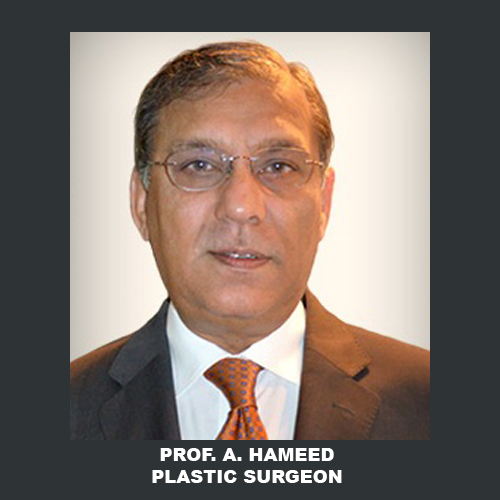 Dr. Mohmand has engaged himself in bringing knowledge and experiece of Aesthetic Medicine and Training to Pakistan by introducing a revolutionary platform AAMS. 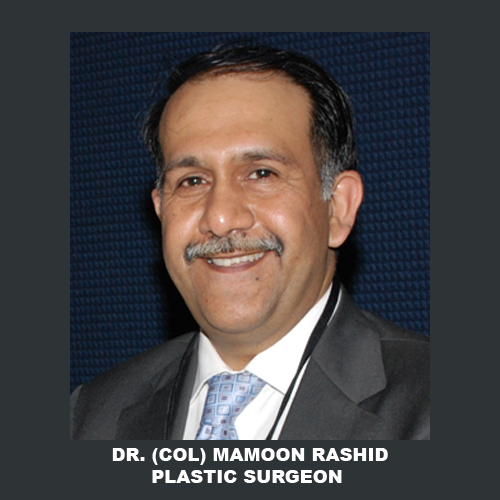 At AAMS, doctors from all over the world collaborate to give young doctors an opportunity to learn the latest techniques from the experts.